Book a court for one hour free play (selected times during February - see below). Bookings and key pick up from Caulfield Recreation Centre. Call for more information about available times and to book your spot in on 9575 7100!  St. Mary's TC Greensborough - 1hr Free Court Hire with your Australian Open ticket throughout the month of February!